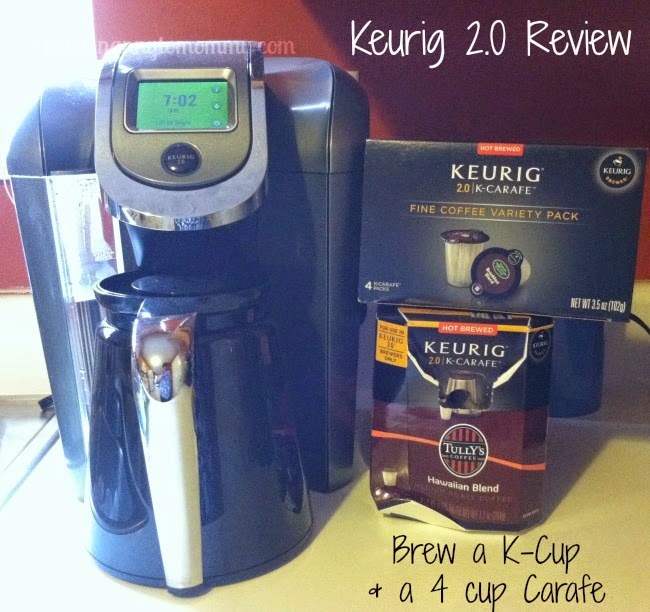 I received a complimentary Keurig 2.0 through Influenster to facilitate this review. All opinions are my own. I drink coffee daily. Out of a single serve coffee maker. I didn't get into coffee until shortly after I started watching B, so when SweetPea was about 14-16 months maybe? But now I HAVE to have my morning cup o' joe (and even sometimes two). I not only need that pick-me-up, but I also like the taste. 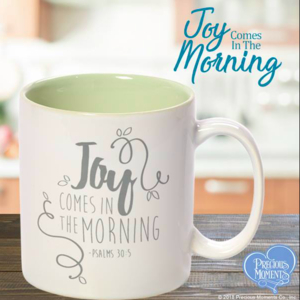 My husband says I really like the taste of my creamer with a splash of coffee. Pfft. No one has time for that negativity in their life. Now saying all that, I've never owned an actual Keurig before, but we do have a single cup Mr. Coffee brewer that is Keurig certified. 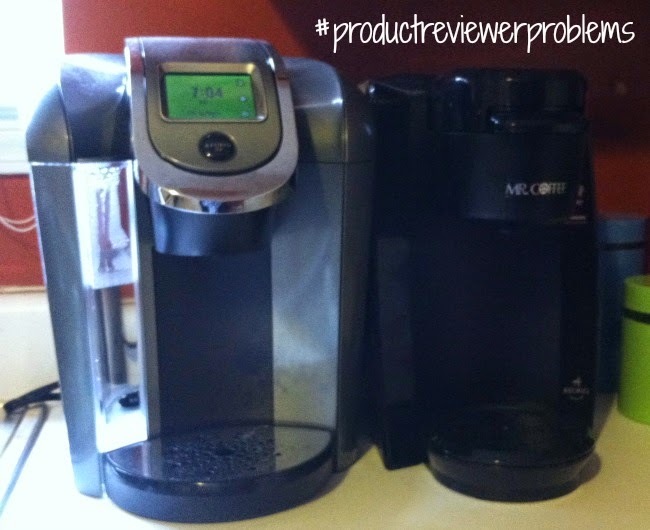 So when I received the opportunity to review the new Keurig 2.0 that can make a single cup AND a 4-cup carafe, I jumped all over the opportunity! Whenever we have people over, they want a cup of coffee. But single serve brewers can take up too much time, energy, & aren't really cost effective. 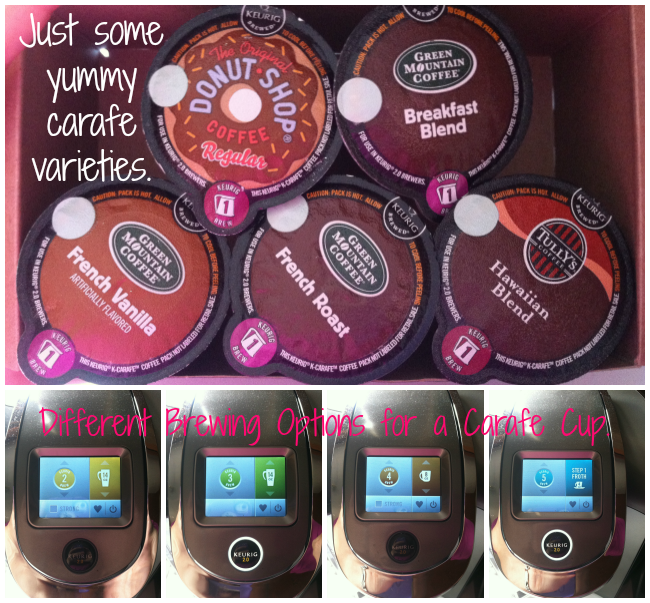 I received a sample pack of regular k-cups and then 2 boxes of carafe k-cups along with the Keurig 2.0. I didn't snap a picture beforehand because I didn't think about it for whatever reason. I ran through the regular sample k-cups fairly quickly. 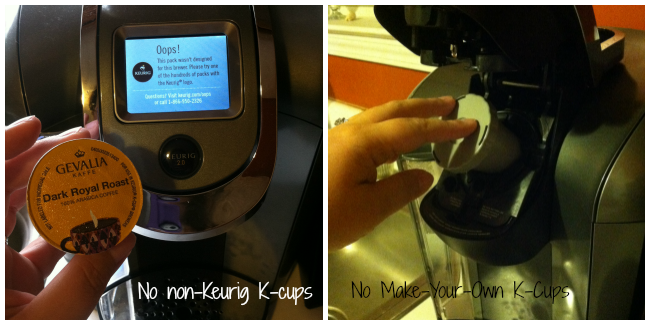 You can't use non-keurig k-cups with the Keurig 2.0. There is a little sensor inside that can tell the difference. Which stinks because I love Gevalia. Apparently the idea was so it could scan your coffee, hot cocoa, or cappuccino k-cup, recognize the difference, and make the perfect cup. 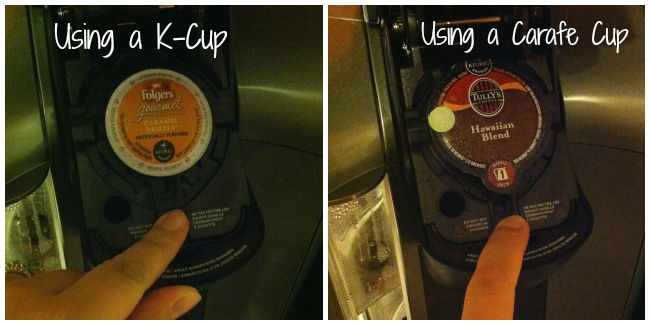 But also to know if you are using a carafe k-cup or not. This also means no make-your-own k-cups that use bagged coffee. So I have mostly been using my Keurig to get hot water to defrost breastmilk for Peanut's cereal. I did pack up my Mr. Coffee, but when I found out you couldn't use non-keurig k-cups with the 2.0, I brought it back out. I now have TWO coffee makers on my counter. I would say that the Keurig 2.0 is a good gift. I would, except it would be for someone who only likes certain kinds of coffee. We actually use to drink Green Mountain coffee all the time, a Keurig brand, but then for some reason prices went up. That's the main reason we buy Gevalia, now. Keurig does have some great brands (40+) and varieties (250+) you can try like Donut Shop, Folgers, Eight O'Clock, and Starbucks. When you brew a carafe, the Keurig 2.0 recognizes it by sensor (which I already mentioned), but it also recognizes when you insert the carafe in the station. You can use OTHER features with a carafe k-cup and a coffee mug, so no more watered down coffee for the ones who need more than one cup to get going in the mornings! I love this feature because my Mr. Coffee had the option to select a larger cup, but it would always water down my coffee and I like my coffee STRONG! You can still make a weaker cup of coffee with a regular k-cup simply by choosing the option of more water to be added when brewing. The Keurig 2.0 has a backlight which I think is a cool feature especially since you can change it to any color you want. I love the idea of having a carafe for when company comes over. The issue is when I'm not using the carafe, I can't just pull it out and then have a single cup and then put it back. Because they have this little shelf so the single serve sits higher and your coffee doesn't splash out when you brew it. I get that. But what do I do with the carafe (or little shelf) when not in use? I don't like that the Keurig 2.0 uses a TON of energy if you keep it on all the time because it makes sure there will always be hot water at the press of a button. Again, I get that. But we turn it off so not to waste so much energy. Price point? A little pricey for my taste. $150? For a coffee maker I can't use my own coffee in? What if I have family who lives over seas and they want to send me a special blend? If Keurig comes out with a make-your-own k-cup that you can use with the 2.0, then this machine would be worth it. This would make a good gift for the techie in your life who loves coffee. 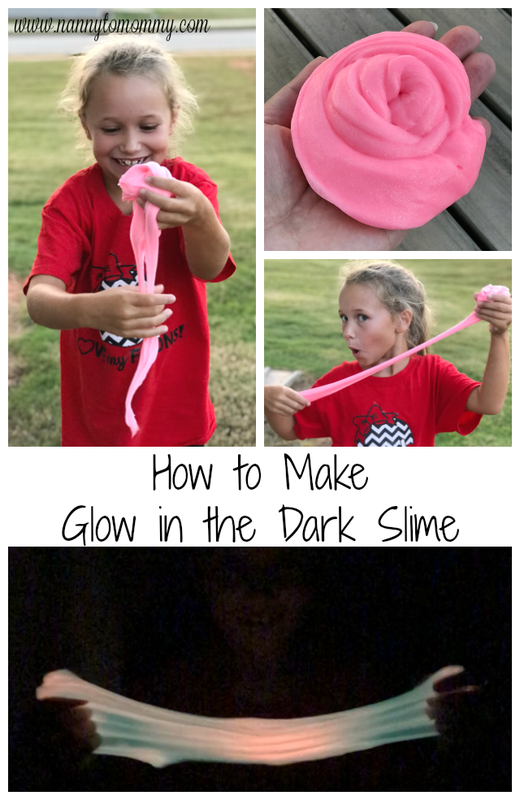 So yes I did include it in my Holiday Gift Guide. Do you like coffee? How did you celebrate National Coffee Day? What do you think about the Keurig 2.0? "Keurig wants to bring people together one cup – or carafe – at a time. So, who would you like to connect with? An old friend, a distant family member, or even Donnie Wahlberg? The choice could be yours! Enter now for your chance to win a once in a lifetime connection in New York. We’ll also be choosing five winners each week who will take home a new Keurig® 2.0!" Thank for this very wonderful and informative review on the Keurig 2.0 Diana. We used to enjoy a Keurig in our cafeteria back at work and a cup of it always delights everyone around. 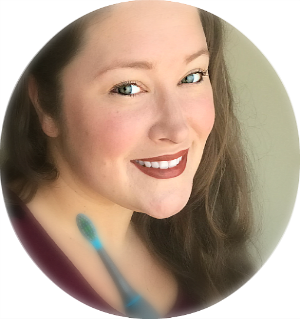 You should start your own affiliate marketing o nthese wonderful reviews you post on your blog! Take care and enjoy it Diana! Love Keurig! We have one at work!